Sorry this registration type is sold out. 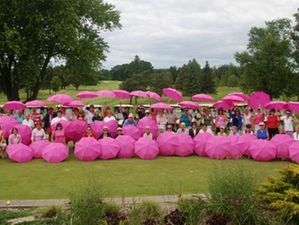 Golf Fore the Cure encourages women of all skill levels to participate in fun-filled golf events to raise funds for breast cancer research and to support those whose lives have been affected by the disease. Every year, thousands of women are diagnosed with breast cancer. 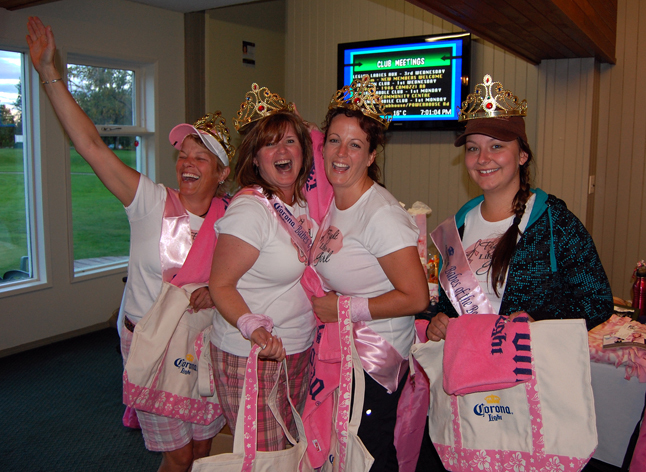 The Golf Fore the Cure initiative has raised over $5.4 million to date. 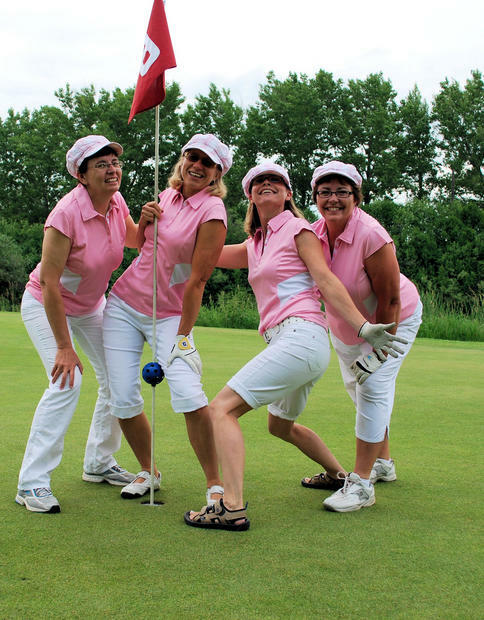 The proceeds from 2017 tournament season will be donated to the Canadian Cancer Society and the Quebec Breast Cancer Foundation. 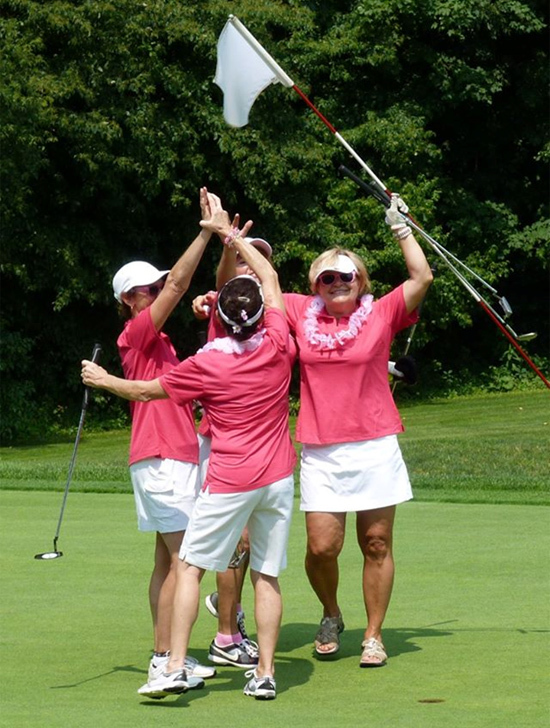 In addition to the goal of ending breast cancer in our lifetime, Golf Fore the Cure presented by Subaru aims to encourage women’s participation in the sport. Golf Canada developed the friendly competition as a platform for members of the golf community to come together and rally around a worthy cause through the sport of golf. "One round can make a difference"
The tournament will be hosted at Antigonish Golf & Country Club in Antigonish, NS. Reception, Awards Dinner: homemade hot turkey dinner to follow - live auction, raffle, and prizes after dinner. Your support and attendance is greatly appreciated. Please register now, before this tournament sells out!